California-based Bitcoin exchange Kraken is entering the Canadian market under a partnership with risk management and payment processing specialist Vogogo. 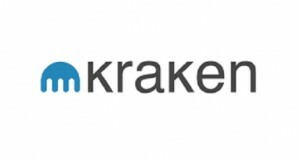 The two companies are working on several industry initiatives and the partnership is now active in Canada to make Kraken available to clients across the country. The Vogogo platform offers Kraken comprehensive risk management, security, compliance, and payment processing services to allow Kraken’s clients to seamlessly exchange between Canadian dollars and Bitcoin or other digital currencies. Under the partnership, Kraken will offer both Interac and EFT (electronic funds transfer) payments in Canadian dollars. 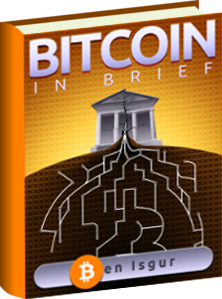 Interac deposits will typically be credited within a few minutes following submission so that clients can begin trading immediately with the funds. Kraken also now supports trading between Bitcoins and Canadian dollars. Canadian clients will benefits from the exchange’s low trading fees, which can be as low as 0.10 percent for high volume traders and up to 0.35 percent for less active traders. Vogogo will charge Kraken on a per transaction basis.